Super Mario Odyssey is the best 3D collectathon platform game released in years. I think Super Mario Odyssey’s strongest highlights are its creative level designs and its collectathon exploration. Trying to find and collect all the moons was really addicting for me. 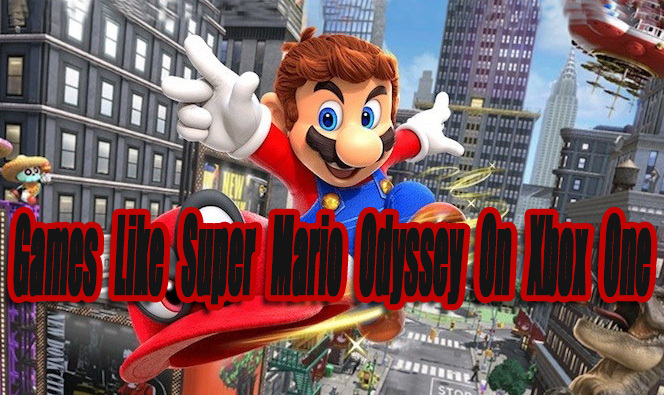 After playing through a number of Xbox One 3D platformers I noticed many of them were quite similar to Super Mario Odyssey. Of course, they’re not as good but they’re still worth playing. 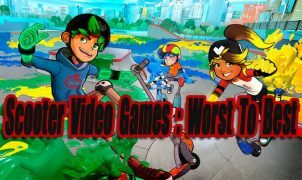 In this article, I list the Top Xbox One games that are like or similar to Super Mario Odyssey. 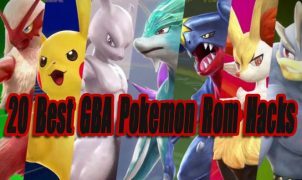 If you don’t own a Switch the following games are great alternatives. In Banjo-Kazooie and Banjo-Tooie you play as Banjo the bear accompanied by his red bird friend named Kazooie. These classic collectathon platformers still hold up well today. The 3D worlds are large and colorful. The mumbling characters are very memorable and slightly annoying. Collecting Jiggies in Banjo felt similar to Super Mario Odyssey’s moon collecting. Some Jiggies are easy to collect while others take a little work. You must collect Jiggies to advance to new levels. If you don’t mind outdated graphics or semi-clunky movements. Banjo games are still worth playing! Yooka-Laylee was developed by former Banjo creators from RARE. I could see Banjo and Super Mario Odyssey inspirations in Yooka-Laylee’s colorful mumbling characters, open world, and platforming gameplay. 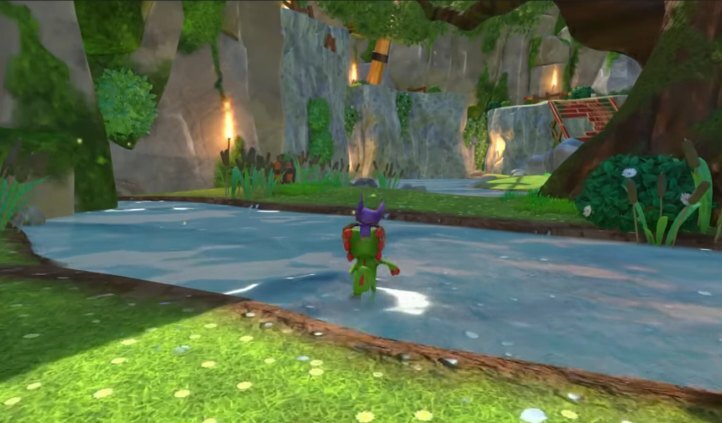 Yooka-Laylee offers 5 large worlds to explore. To unlock these worlds you’ll have to collect Pagie’s. Pagie’s are note collectibles similar to Banjo’s Jiggies and Super Mario Odyssey’s moons. Yooka-Laylee is a good 3D collectathon platformer that stays true to its classic roots. Some of the worlds (like Capital Cashino) have inconsistencies with the pacing & fun factor. Making the experience feel repetitive at times. Overall Yooka-Laylee a worthy platformer and a decent alternative to Super Mario Odyssey. 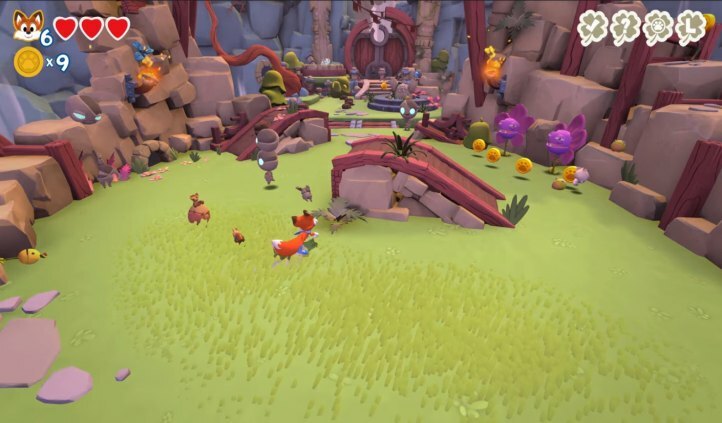 Super Lucky Tales feels like Crash Bandicoot and Super Mario Oydessy had a baby. The level sections are a mix of 2D and 3D gameplay. Your main goal is to collect as many clovers as you can in each level. Collecting clovers unlocks new levels. Clovers are not as plentiful as the moons in Super Mario Oydessy. There are four clovers to collect in each level. Instead of finding clovers you’ll have to collect LUCKY letters and coins, pass levels and solve puzzles to obtain them. This is a more straight forward game compared to other larger open world collectathons. Despite the mixed reviews Super Lucky Tales received I enjoyed this game for what it is. 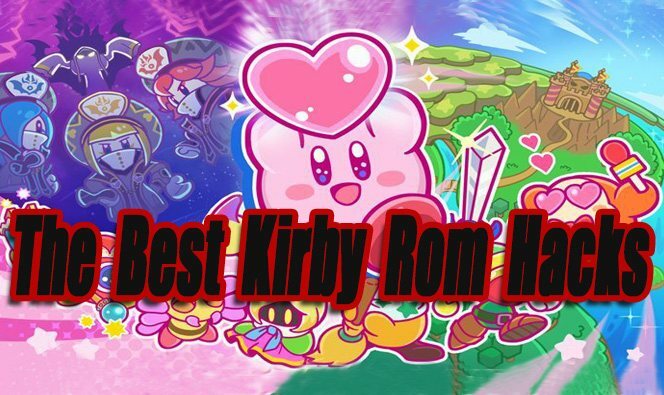 Just don’t expect a groundbreaking 3D platforming experience. I know a lot of gamers might wonder what Super Mario Odyssey and Recore have in common? Recore takes place in a futuristic open-world desert full of robotic enemies and useful upgradable parts. 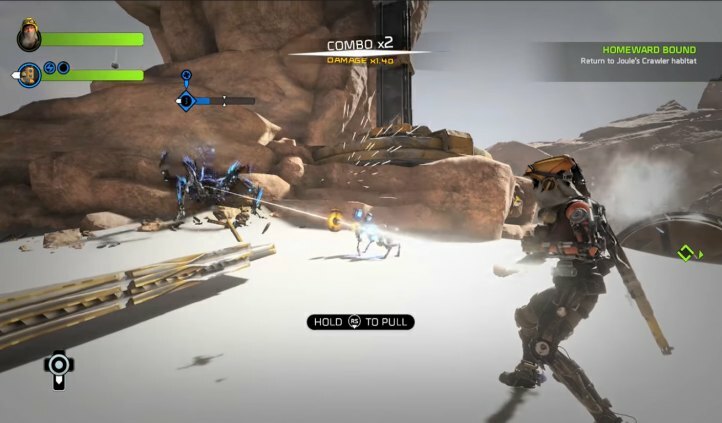 From an action gameplay point of view, Recore is probably more similar to Ratchet and Clank. However, two areas of Recore’s gameplay reminded me of Super Mario Odyssey. The first was collecting cores. Like moons, cores are scattered in different areas and are required to progress to new dungeons. The second similarity was the platform heavy dungeons. Some of the dungeons require a lot of skilled jumping and shooting. Obtaining some of the moons in Super Mario Oydessy also required skilled platforming. Overall Recore: Definitive Edition is an underrated game that shares similarities and inspirations from games such as Ratchet and Clank, Zelda:BOTW, and Super Mario Odyssey. 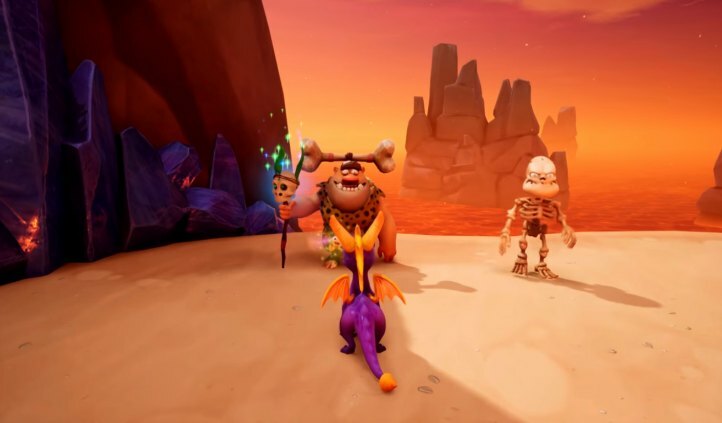 Spyro Reignited Trilogy is a complete HD remake of the first 3 Spyro games. These games are absolutely beautiful. When compared to any other game of this list, the colorful graphics come closest to Super Mario Oydessy. In Spyro you’ll be exploring many levels, collecting an array of useful and required items, and defeating a lot of cool bosses. The boss fights reminded me of Super Mario Oydessy because of how simple and memorable they were. 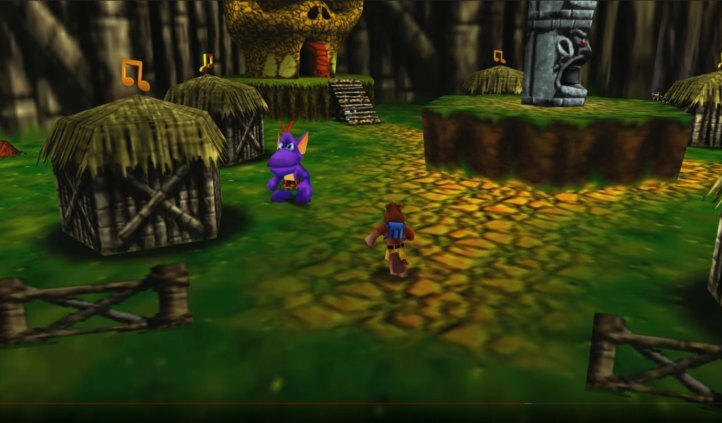 Honestly, I did not care for the original PS1 Spyro games. However, this remade trilogy did the series justice in the best possible way. The improvements not only revived a classic but created an even better game. A Hat In Time is Xbox One’s best alternative to Super Mario Oydessy. A Hat In Time has so many similarities to Super Mario Oydessy, that I’m surprised it wasn’t developed by Nintendo. In Super Mario Oydessy moons are needed to power Mario’s airship so he can travel to new worlds. 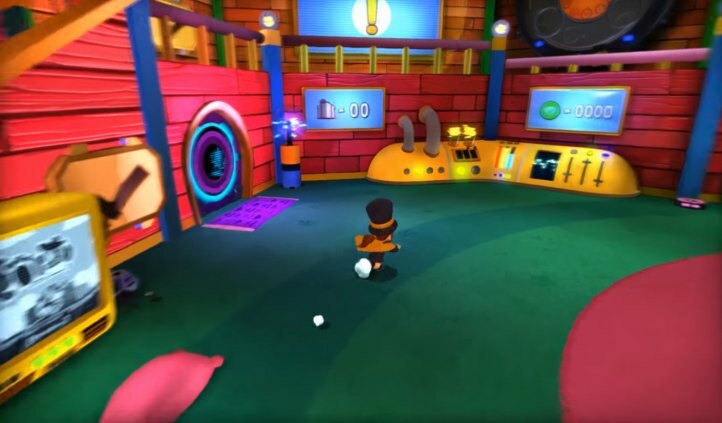 In A Hat In Time, the main character known as “The Hat Kid” is trying to collect 40 hourglass canisters to fuel her spaceship. Hats are powerful in both games. Mario can throw his hat at enemies and objects to take control of them. The Hat Kid can craft new hats out of yarn that will grant her special abilities. The colorful charming graphics and fundamental running/jumping gameplay are also similar between both games. Overall I loved this game. It’s by far the closest game Xbox One has to Super Mario Odyssey. The following games are also similar to Super Mario Odyssey in certain ways. Snake Pass – Not everyone is going to like controlling a snake. This is definitely a unique 3D platformer that won’t appeal to everyone. From a graphical and required collectibles point of view, it’s similar to Super Mario Oydessy. Crash Bandicoot N. Sane Trilogy – Besides it being a 3D platformer and having colorful graphics. 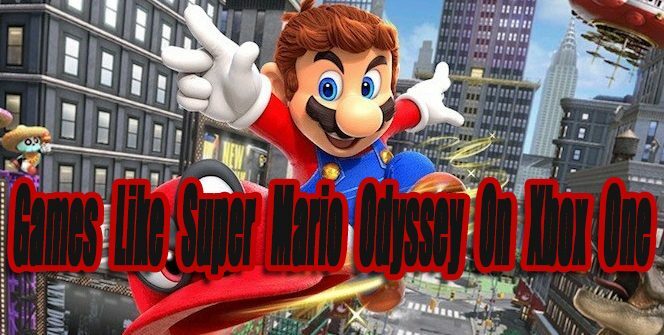 It’s not that much like Super Mario Odyssey. Voodoo Vince Remastered – The running and jumping feel similar, but that’s about it. Voodoo Vince is a unique more straight forward platformer that’s unlike anything else.